We are so grateful to be a part of "eatgoodtoo" brunch last Sunday! This is an amazing shot of what we offer. 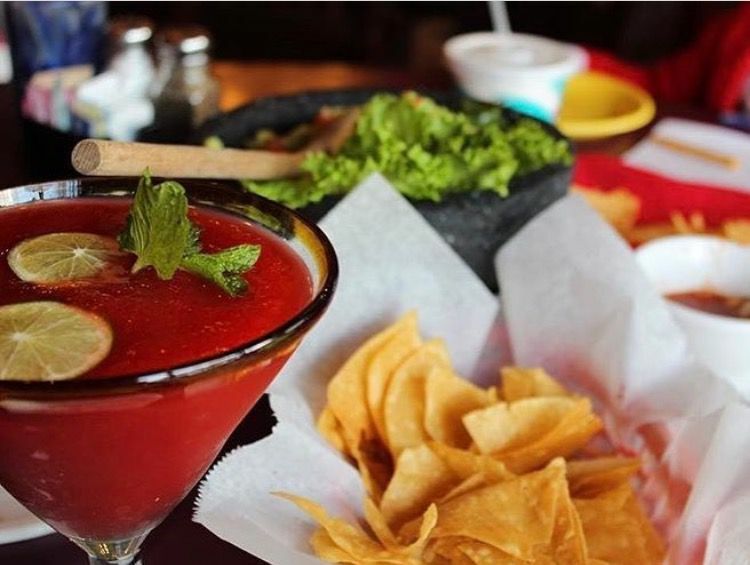 Whether you want to cool down with our frozen margarita or snack on some guac, we've got it all! Hungry for lunch? 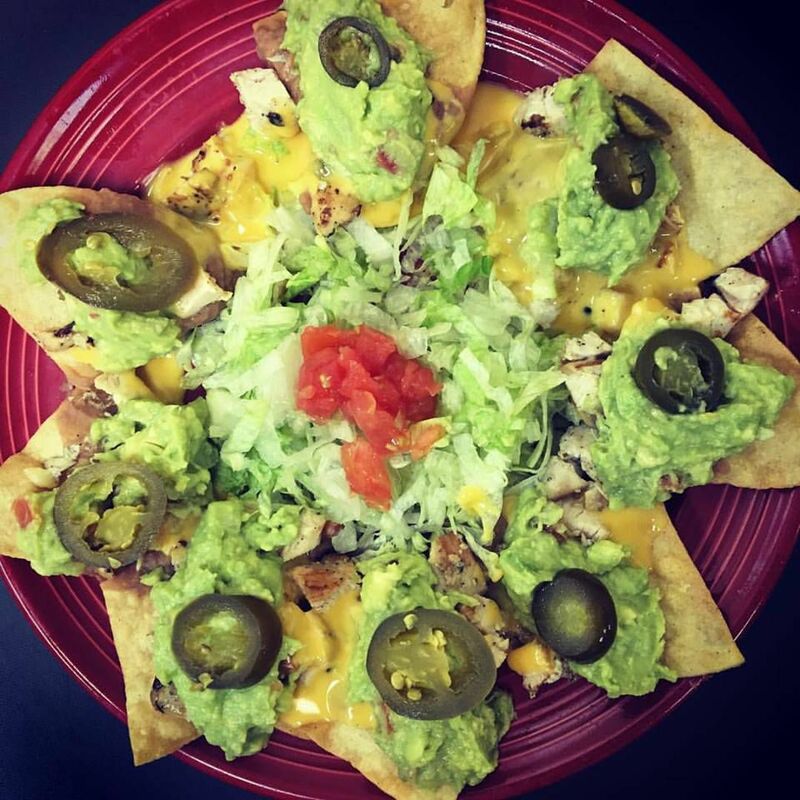 Stop by any Los Tios location to grab some tasty nachos! 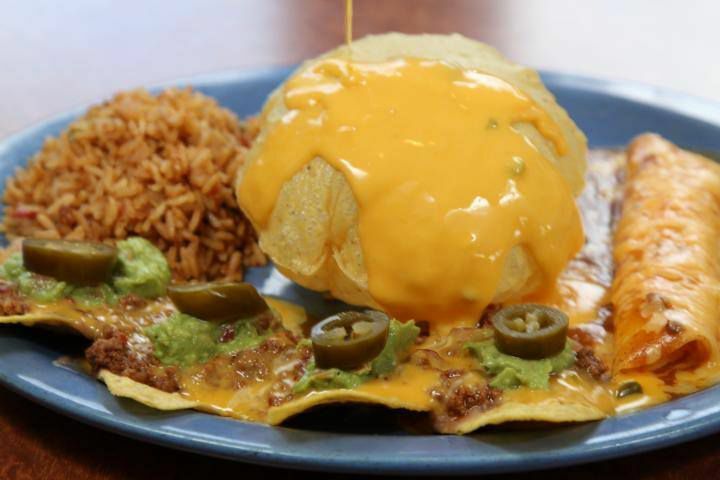 Craving a cocktail AND Tex-Mex?! We've got both! 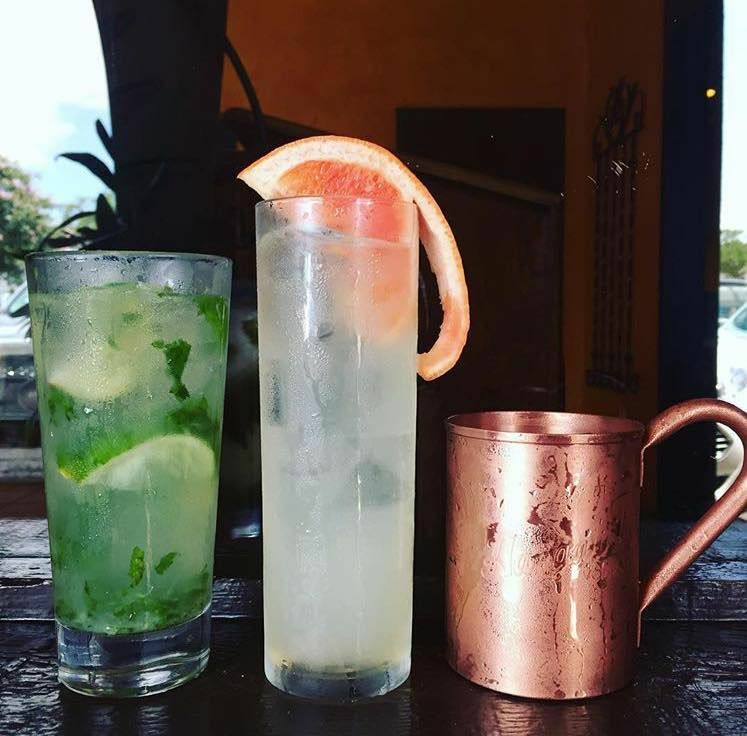 Try one of our mojito or moscow mule on this beautiful Friday. 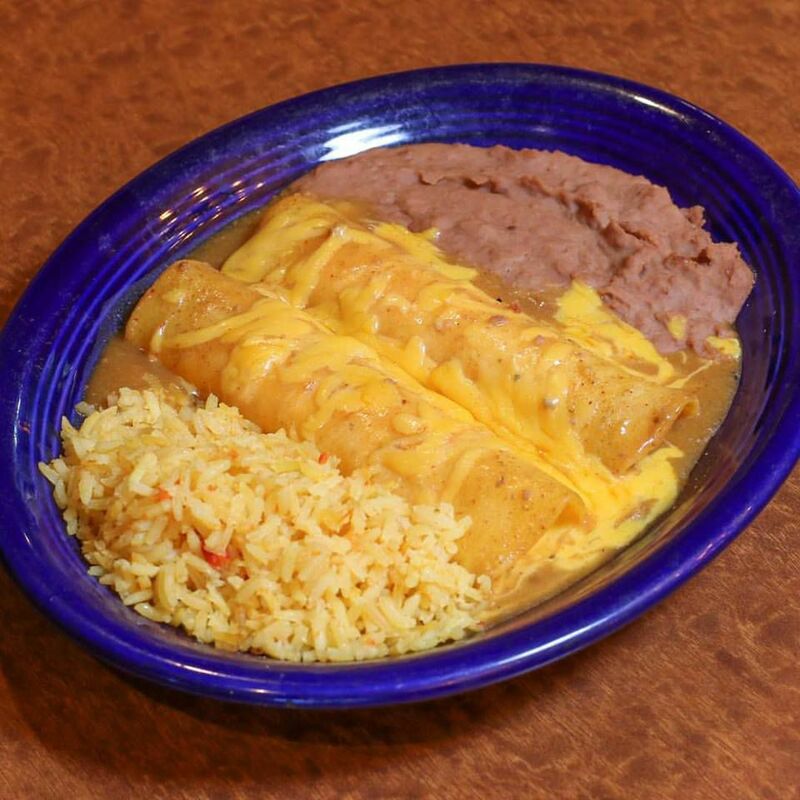 Still thinking about what to do for dinner? Tired of cooking? Sit back and let us do the work! 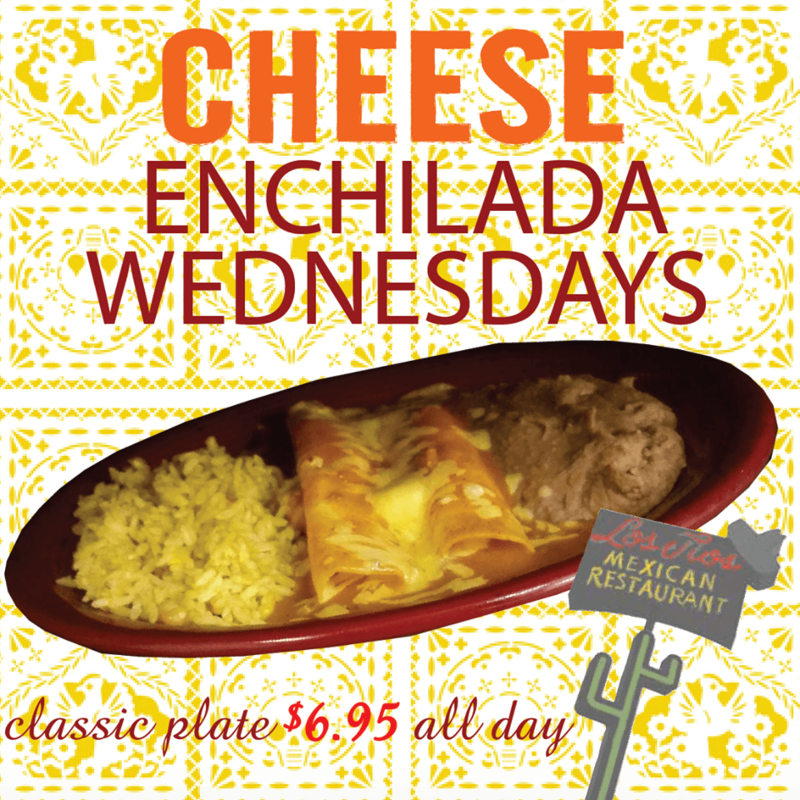 Enjoy our Cheese Enchiladas for only $6.95! 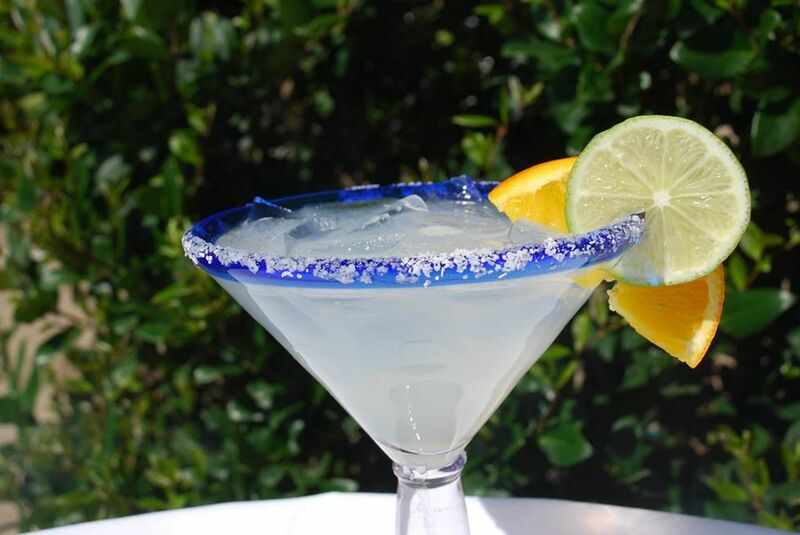 Enjoy a refreshing margarita on this beautiful Friday! 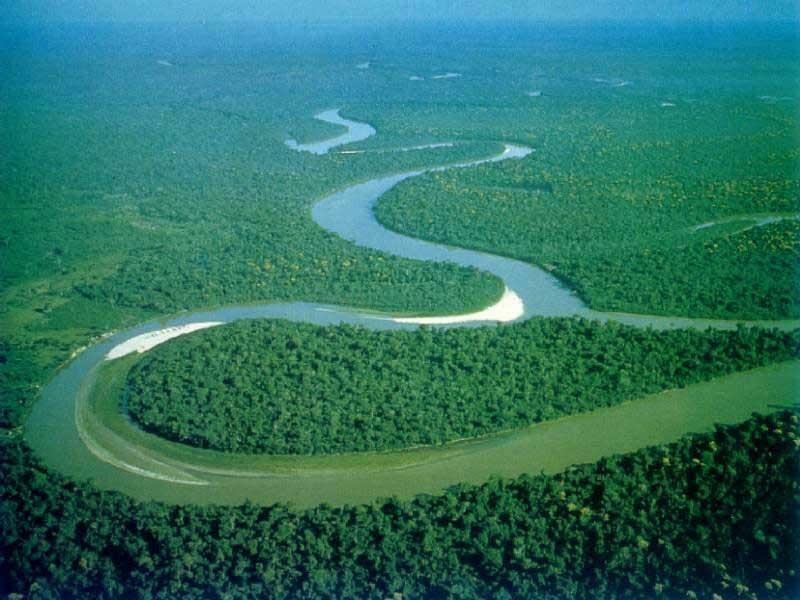 For $1 Million, would you swim through the Amazon by yourself for one mile? Would you rather have Cool Ranch or Nacho Cheese?